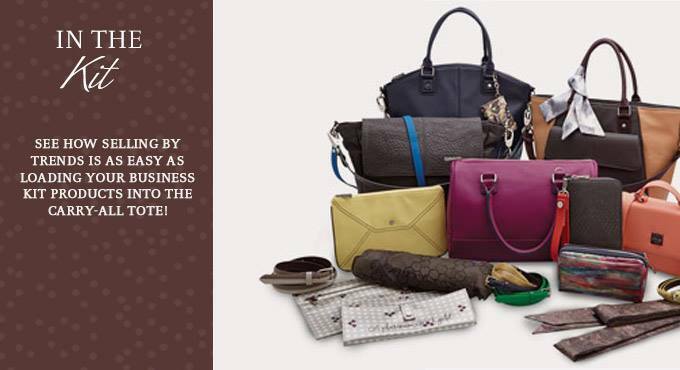 Do you love quality, fashionable handbags and accessories? Do you love looking your best and helping your friends and family look their best? Then Jewell might just be for you! One of the most amazing parts of being a member of the Jewell family is the amount of support and training that is provided. In addition to the training available in your “back office”, there are also weekly training webinars and “café calls” twice a week. The topics are always current and appropriate for building your business. Incentives are always a common concern of people when they are considering joining a new company. Jewell is right on track, offering a Smart Start incentive program for the new representatives during their first 90 days with the company. Simply host 3 qualifying boutiques in each 30 day cycle and you will receive an awesome products and business supplies. Additionally, they have just announced “Spotlight Challenges” for all representatives where representatives can earn their website for FREE all the way to receiving a one-on-one mentoring call! The Representative kit contains over $900 worth of products as well as all the business supplies you need to get your “Boutique” business up and growing! Join our opportunity today and start working toward our fabulous “Runway 2 Director” challenge that is going on now. Don’t you want to be a Founding Director in a company that was started by a successful CEO? Disclaimer: This is a sponsored guest post. Party Plan Divas is not responsible for the above content and does not endorse, approve, or certify the information above, nor does it guarantee the accuracy, completeness, efficacy, timeliness, or correct sequencing of such information. We encourage you to research any opportunity you are interested in by contacting the advertising consultant listed above.